BLISEA means you can ensure and verify that all checklists have been gone through securely in the right place, at the right time and with relevant data. So you can say goodbye to a lot of paperwork. BLISEA allows you to ensure and verify that all checklists have been gone through securely in the right place, at the right time and with relevant data. This system gives both you and your client an improved overview at all times. BLISEA meet your client’s demands for control, traceability and confidence. It eliminates paperwork and paper handling, and offers easy and efficient completion of each checklist directly on BLISEA system, and ensures that this work is automatically archived and updated at all times. Less time spent on printing, filing and going through checklists – a saving of about 40 per cent a day. - ninety hours of extra operation. Further savings and benefits, please contact us. We know that an in-depth grasp of technology, systems integration and operations is crucial for creating good manuals and checklists. Write them poorly, and the consequences can be fatal. We have more than 30 years of experience with all kinds of maritime and offshore activities, and apply our technical knowledge to achieve operational and nautical benefits. We are fully updated on the latest requirements set by class notations, industry standards and guidelines, the most recent developments in system and vessel design, and the increasingly rigorous regulations imposed for maritime operations. 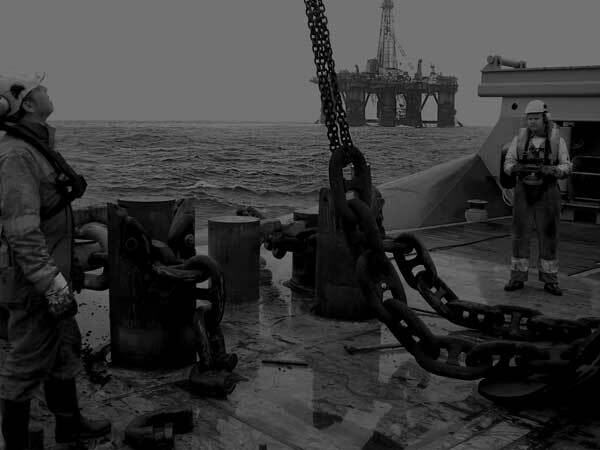 Our checklists are tailored to each vessel and its area of operation, and accord with the details and layout of the technical systems specified by the class requirements which the vessel or installations is approved for. 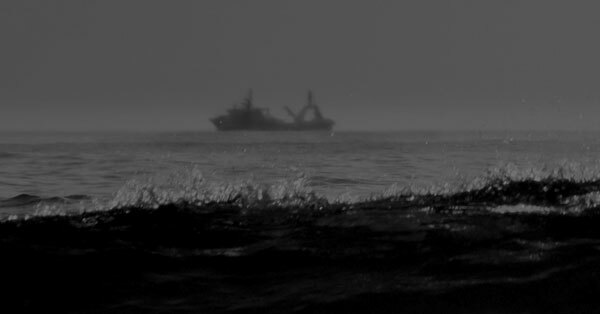 We develop checklists for all types of vessels and units, and any of your related requirements for these. 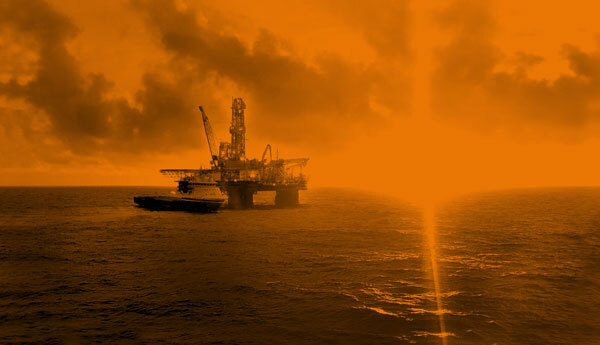 The offshore industry is moving into steadily deeper and more remote waters every year in order to conduct increasingly sophisticated and advanced operations. Tankers, bulk carriers and container ships carry billions of tonnes of goods along the world’s maritime highways. Because the risks involved in maritime operations have increased, crew on the countless vessels and other units flying every variety of national flag go through multiple checklists every day throughout the year. That adds up to a lot of paperwork … or maybe not. Thanks to the revolution created by digital technology, efficiency and accessibility have dramatically increased. With the BLISEA secure electronic archive, you can verify that all checklists have been gone through securely in the right place, at the right time and with relevant data. This gives you confidence that everybody has done their job. This solution develops and delivers checklists which accord with the requirements of and details for any operation which is to be carried by a vessel or other unit. It eliminates paperwork and offers easy and efficient completion of each checklist directly on your tablet, and ensures that this work is automatically archived and updated at all times. Lack of time to react and recover during possible events calls for the ability to make the right decisions or, even better, to prevent such incidents from happening. This skill can be developed and maintained through familiarity with and systematic screening of the vessel’s condition, and the critical stages of every voyage and operation. The BLISEA secure electronic archive eliminates a lot of paperwork and offers easy and efficient implementation of checklists directly on your tablet or computer. 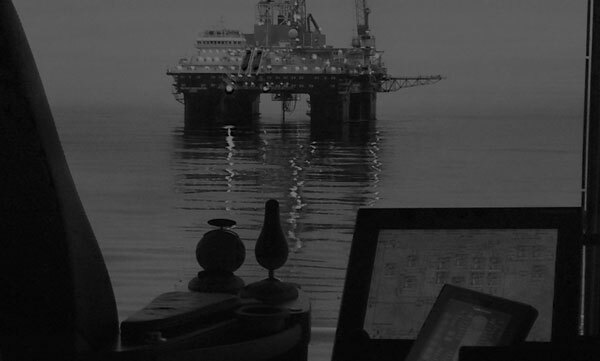 It ensures that these checklists are automatically archived and updated, uses the same format for all work and command areas on vessels and offshore installations, and is fully synchronised between sea and shore. With BLISEA, you can go through and sign out all required checklists directly from your workstation, without distracting attention from operations. In addition to the actual verification process, the system enhances crew expertise and raises their awareness. 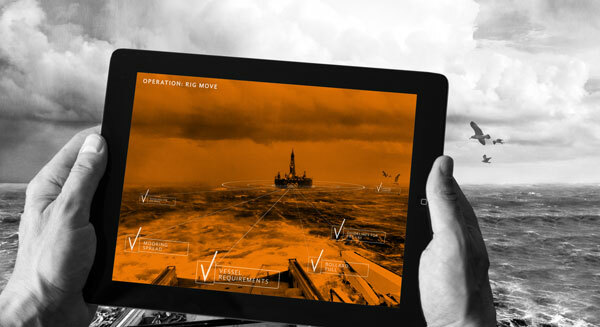 The mental simulation provided by using the application encourages them to pay greater attention to the details and to learn more, as well as to react faster and more appropriately to possible incidents. Through efficient, familiar and systematic screening of the vessel’s condition and of critical stages in the operation or voyage, your organisation’s ability to prevent incidents can be continuously developed and maintained. 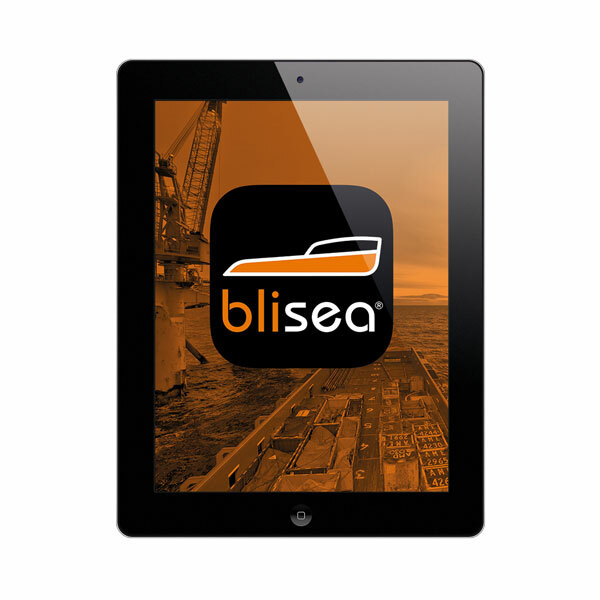 The BLISEA secure electronic archive offers easy administration, advanced traceability, improved control, less paper handling and paperwork, which increases operational safety for both crew and client. Information which was previously inaccessible is now available to vessel owners and managers as well as their clients. The system is easy to integrate with your own quality assurance (QA) system, and provides tailored checklists for efficient execution and completion directly on the BLISEA tablet or your computer. 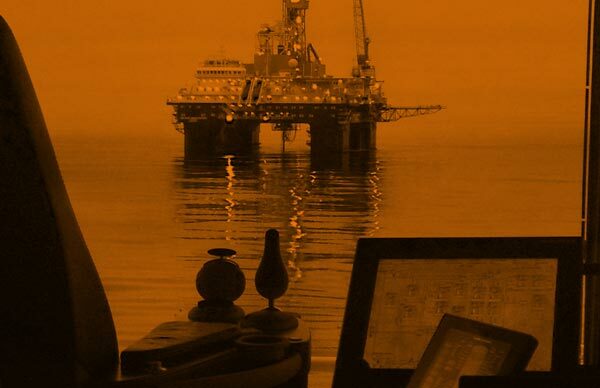 It provides automatic archiving and updating on the bridge, in the engine room or at any other worksite on vessels and offshore installations, and is fully synchronised between sea and shore. Using BLISEA gives crew the opportunity to go through and sign all required checklists from their workstation, without distracting attention from operations. This system allows you to perform broad-based and in-depth analysis and statistical assessments of your historical checklist data. And BLISEA eliminates the job of destroying physical checklists when they no longer need to be retained. 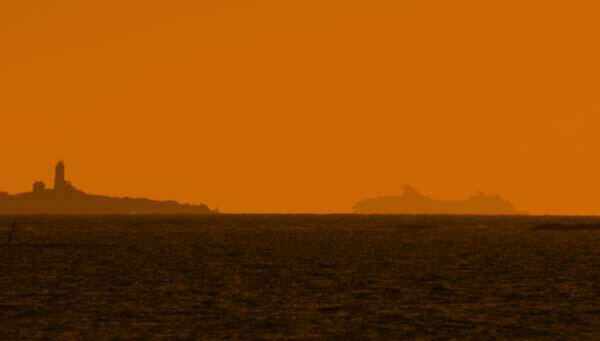 Before docking in an unknown port, sailing into a new fairway or entering the safety zone surrounding an offshore installation, governments and charterers require that checklists are completed and clearance received. The BLISEA secure electronic archive provides the ability to do this in an easy and efficient manner, and notification can be sent – with checklists attached – to the charterer in order to confirm that your vessel complies with the operational requirements. Once the crew member presses the ‘Submit’ button, the checklist concerned will be electronically stored and secured, and can be made available to anyone you select. BLISEA helps to secure verification of your operations through accurate completion of any checklist, approved by your own HSEQ department, with version control, real-time insertion of date, time and position, and to make these available to any party of your choice. In addition to traceability and control, BLISEA simplifies administration and thereby saves time and money. Handling and consumption of materials are also reduced. • Purpose for collecting personal data is for correspondence related to work Boatlabs AS is contracted to by the vessels owner(s) and/or client(s) and for verification of competence according to governing rules and regulations within the marine industry. Your personal data is processed in Boatlabs AS located in Norway Hosting and storage of your data takes place in Azure West Europe which is located in Nederland. No third-party providers have access to your data unless specifically required by law. Under Norwegian Law (Personopplysningsloven), we keep your information according to the Data Retention Policy. After this period, your personal data will be irreversibly destroyed. Any personal data held by us for marketing and service update notifications will be kept by us until such time that you notify us that you no longer wish to receive this information. Please click here to see Data Retention Policy for more information on our personal data retention schedule. Should you believe that any personal data we hold on you is incorrect or incomplete, you have the ability to request to see this information, rectify it or have it deleted. Please contact us through the Data Subject Access Request Form by clicking here. In the event that you wish to complain about how we have handled your personal data, please contact IT Manager (Data Protection Officer) at solve@boatlabs.no. Our IT Manager will then look into your complaint and work with you to resolve the matter. If you still feel that your personal data has not been handled appropriately according to the law, you can contact the Norwegian Data Protection Authority www.datatilsynet.no and file a complaint with them.